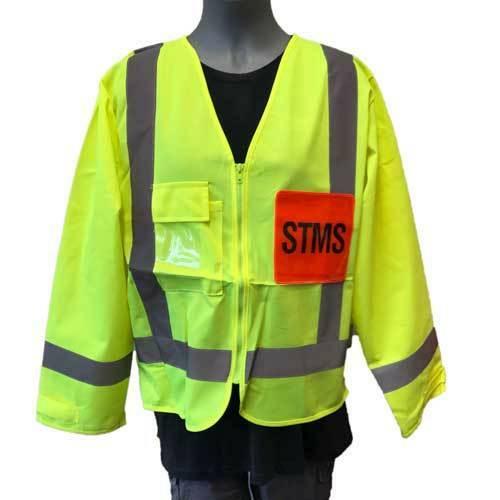 Highway 1 also stocks STMS or “Site Traffic Management Supervisor” vests. This is clearance stock because the patch material is not the high standard we expect. 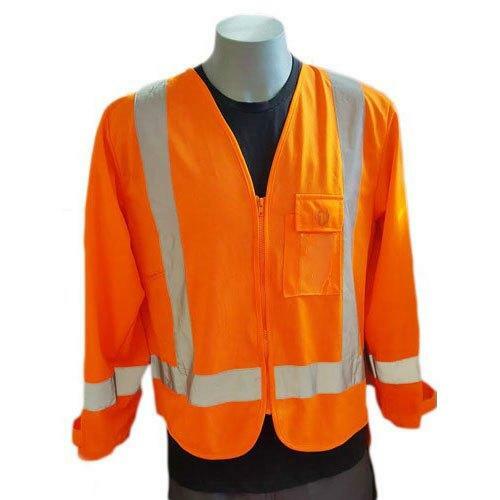 This product is still of a high quality and will last many months. 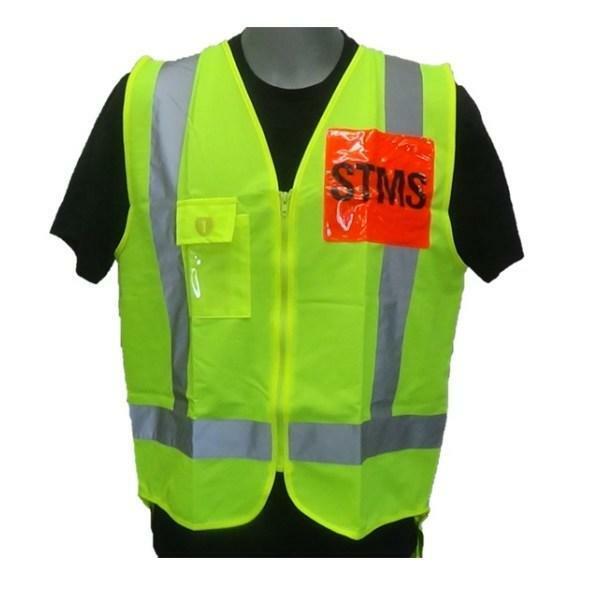 If you are unsure we can send you a sample patch for you to evaluate.